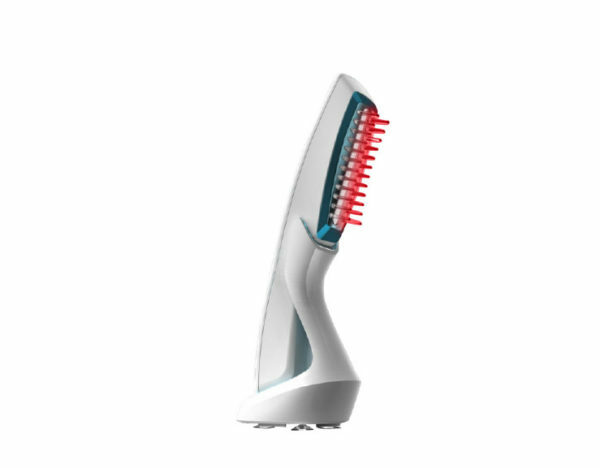 The Ultima 12 LaserComb delivers therapeutic light energy to your hair follicles through 12 medical-grade lasers (No LEDs). HairMax laser light treatments revitalize and enliven your hair follicles to stimulate growth factors, reverse the thinning process and help extend and restore your hair’s natural hair growth cycle. 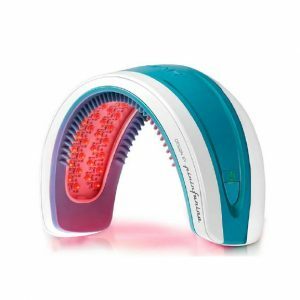 This device incorporates patented hair parting teeth to part your hair for maximum laser light delivery to your follicles for a highly effective treatment. Use the Ultima 12 just 8 minutes, 3 days a week and you can experience new hair growth with increased density, fullness and vibrancy! HairMax Laser devices FDA 510(k) Clearances as Medical Devices Are Based Not Only On Safety But Also On The Submission Of Proof of Efficacy. 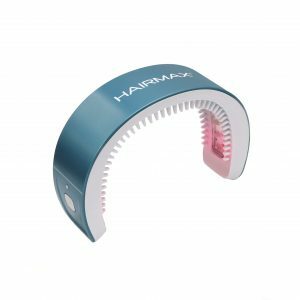 There have now been a total of 7 FDA Clearances of HairMax Laser devices for marketing, all of which required the submission of not only safety, but also effectiveness based on scientifically designed clinical research studies. These submissions and all of our FDA Clearances, means that all data submitted was subject to intense scrutiny and review. When a company receives FDA Clearance, there are stringent rules and high standards put into place covering all aspects of manufacturing and quality control. To put it simply, we know there are countless products on the market that promise to re-grow hair, but end up having little or no effectiveness. 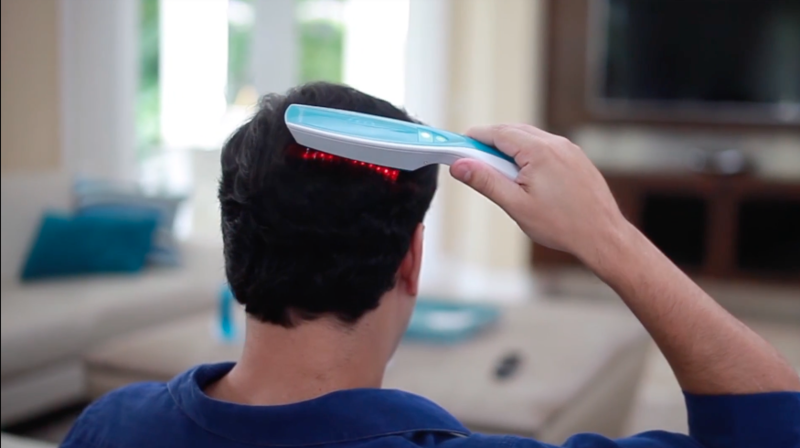 You can trust HairMax to treat your hair loss, because of the extensive clinical research conducted which proves the efficacy and safety of HairMax devices. 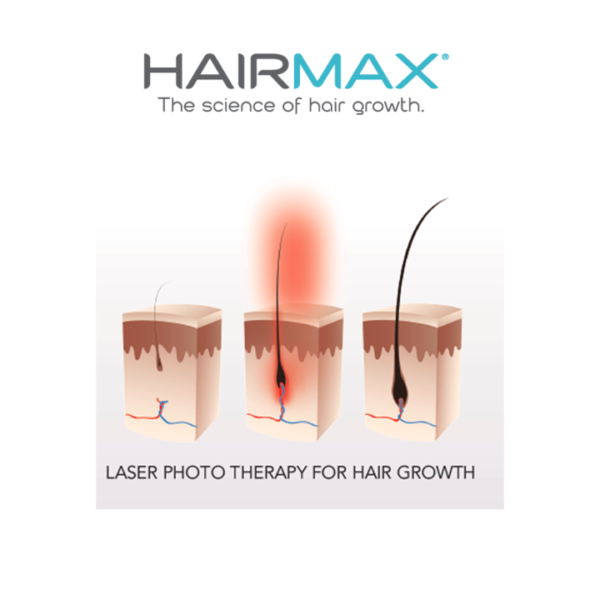 Our clinical studies results have been conducted by top physicians in the field of hair loss and study results have been published in 6 peer review medical journals, this makes HairMax the only laser devices for hair loss on the market with such unsurpassed substantial validation. Valued International Customer You are placing an order for delivery outside of the United States. Please be aware that the international shipping charge that appears in your Order Summary does not include Local Taxes, VAT and/or Duty that is assessed in the country your order will be delivered to. Such Local Taxes, VAT and/or Duty will be collected at time of delivery. 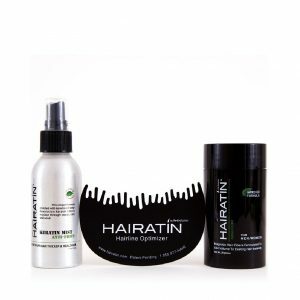 If a package is refused by the customer, Hairatin reserves the right to deduct from any refund that is due all return shipping fees and applicable Taxes, Customs and Duties. By proceeding with placing your order, you agree to the foregoing terms and to pay all Local Taxes, VAT and/or Duty at time of delivery. 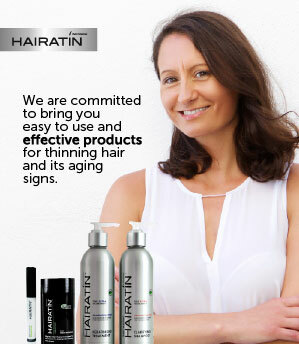 Stimulates hair follicles at a cellular level to promote hair growth, reversing hair thinning. 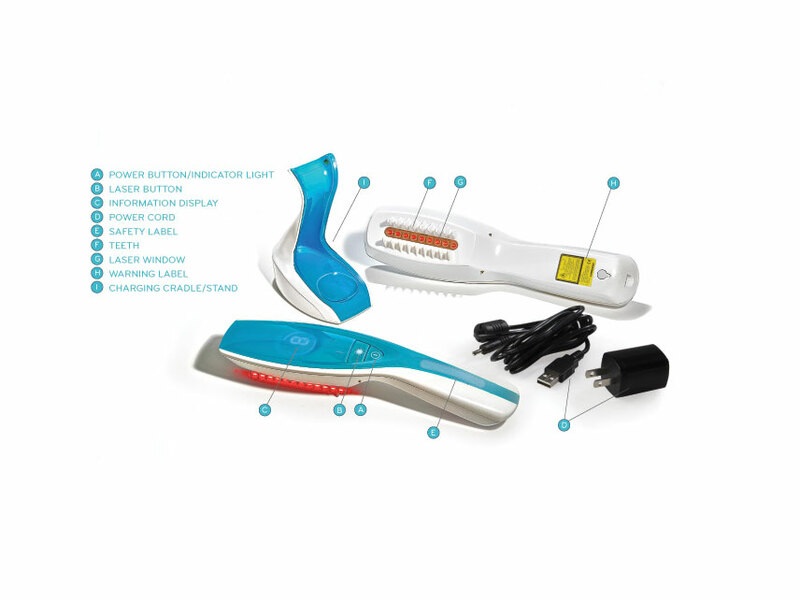 Comfortable, portable and convenient for home use or while traveling.